This innovative cool way of wearing a wig in the hot summer months is both cute and easy! Just throw it on, and go! 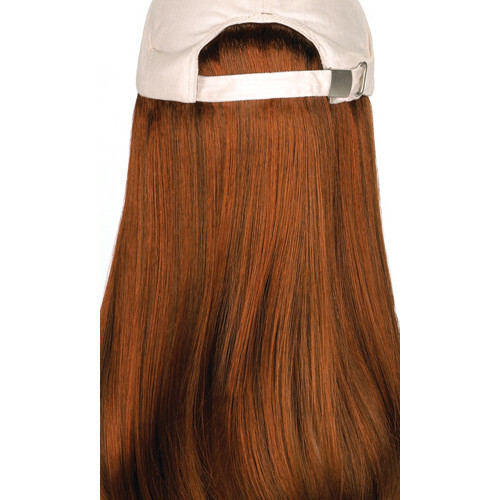 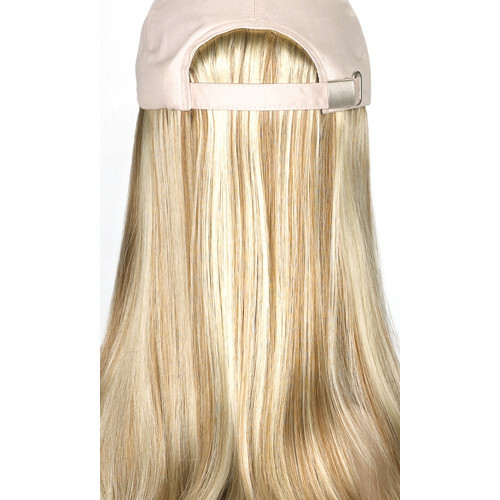 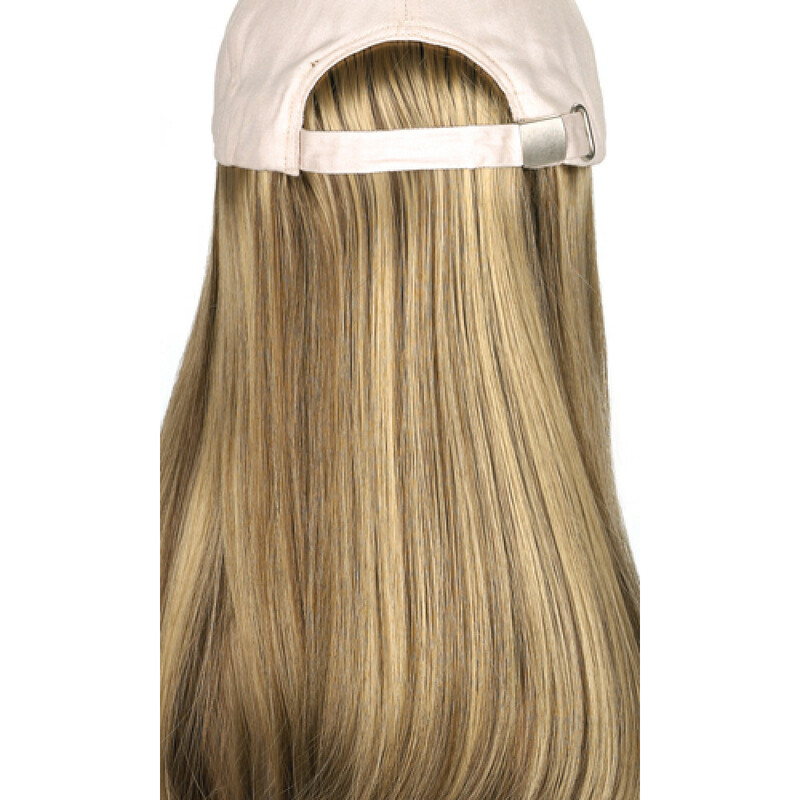 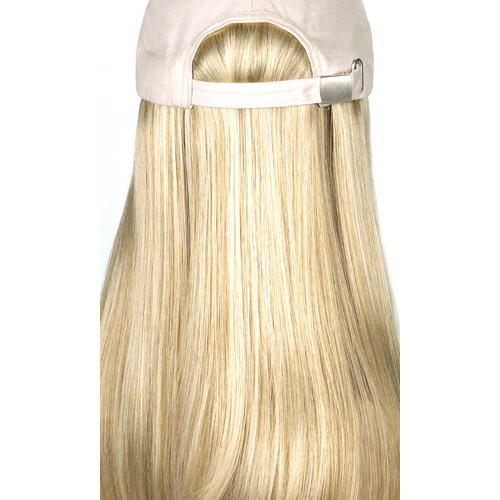 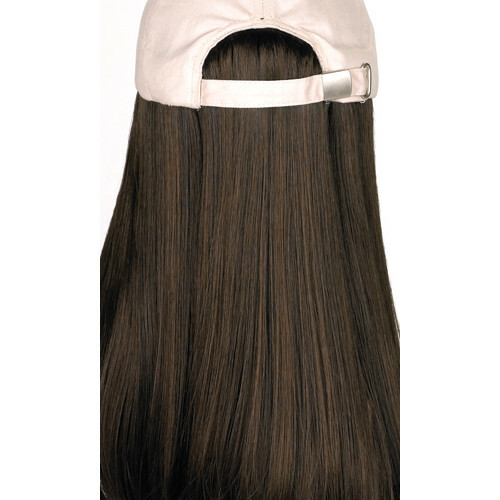 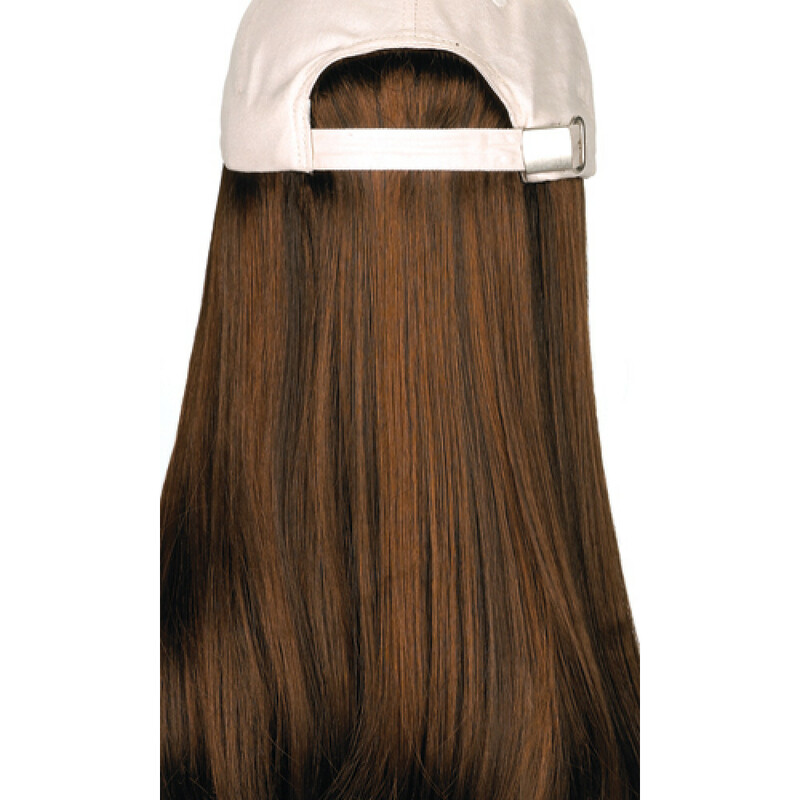 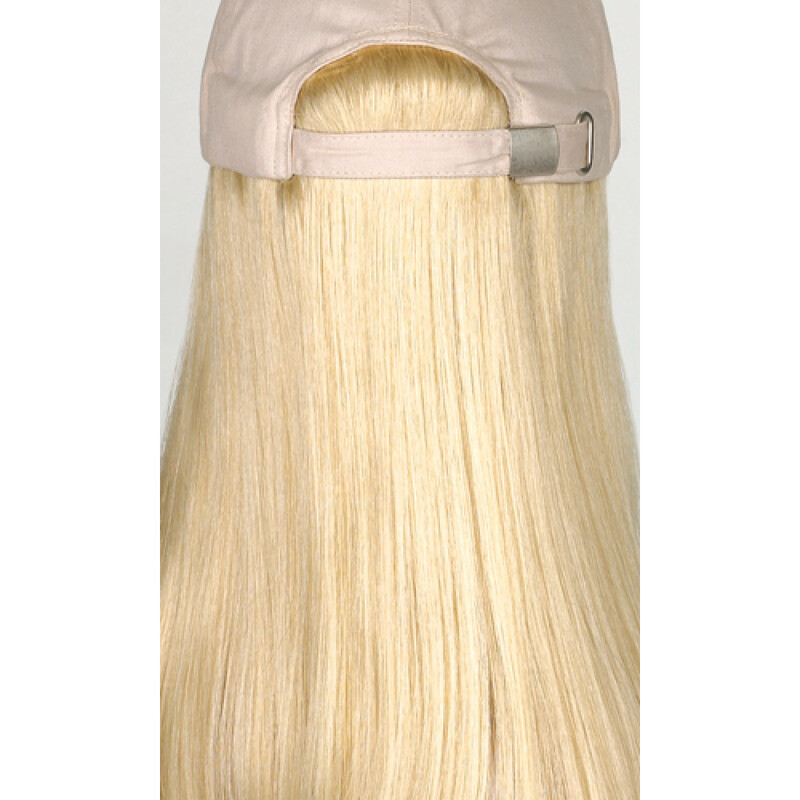 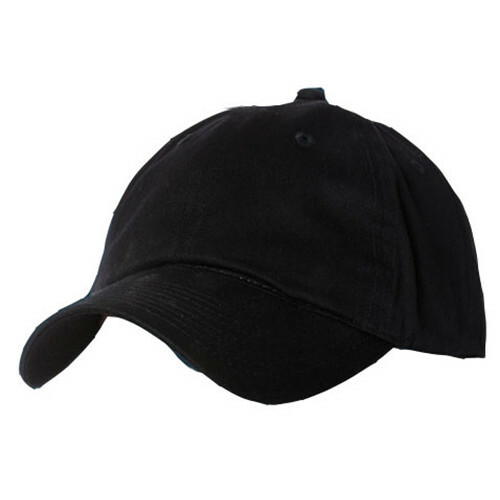 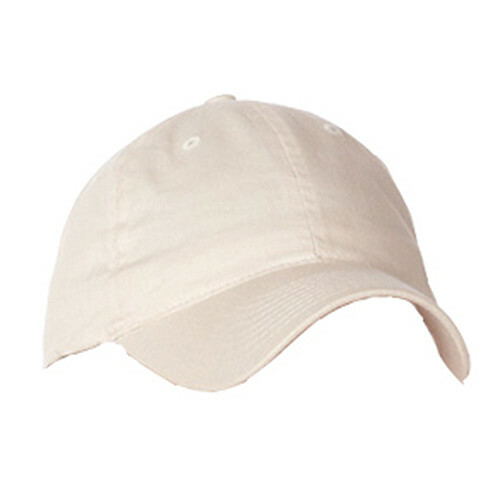 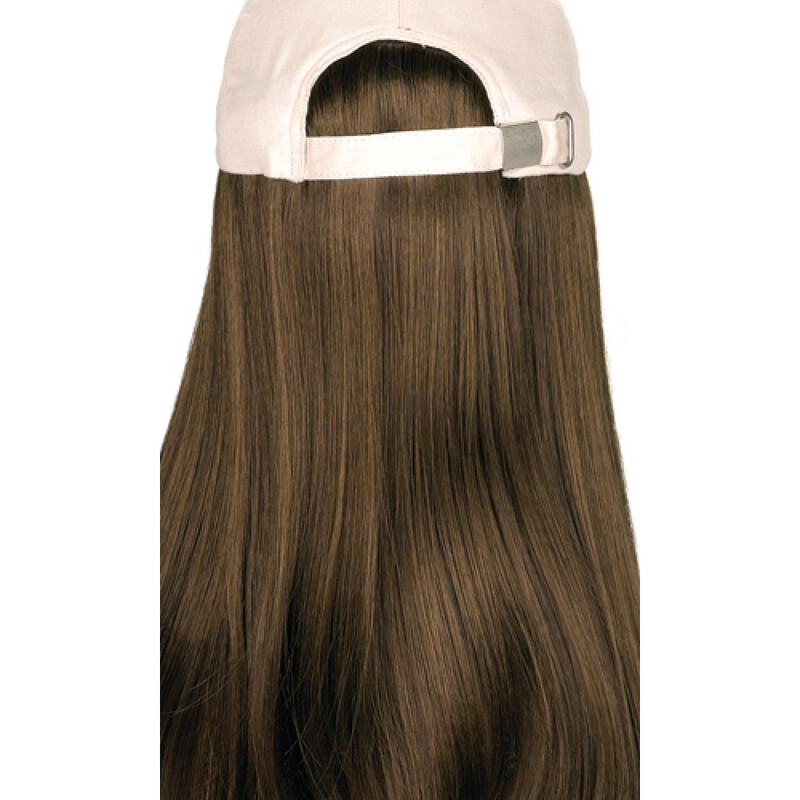 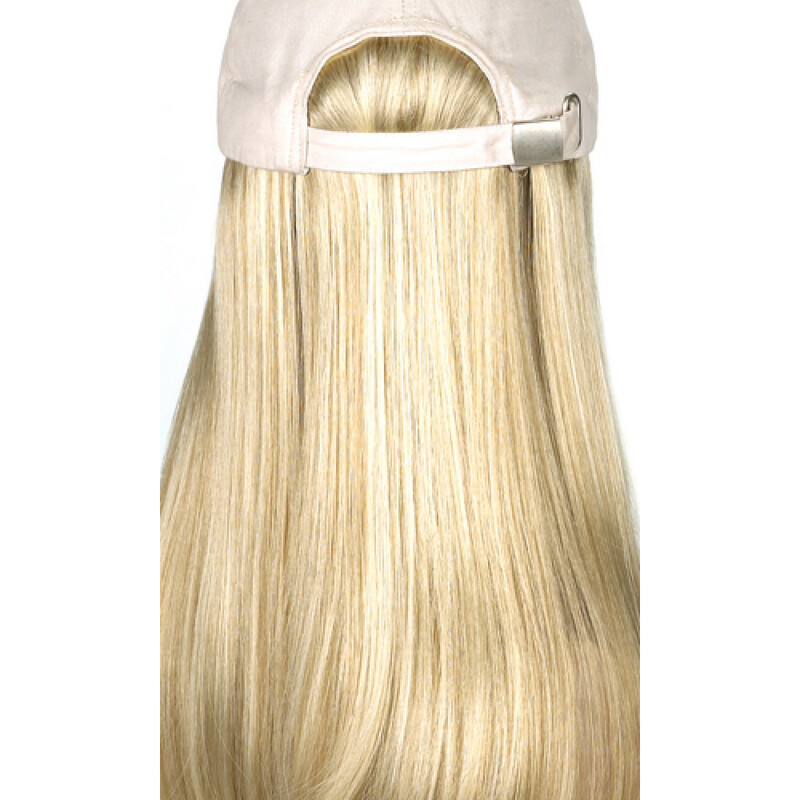 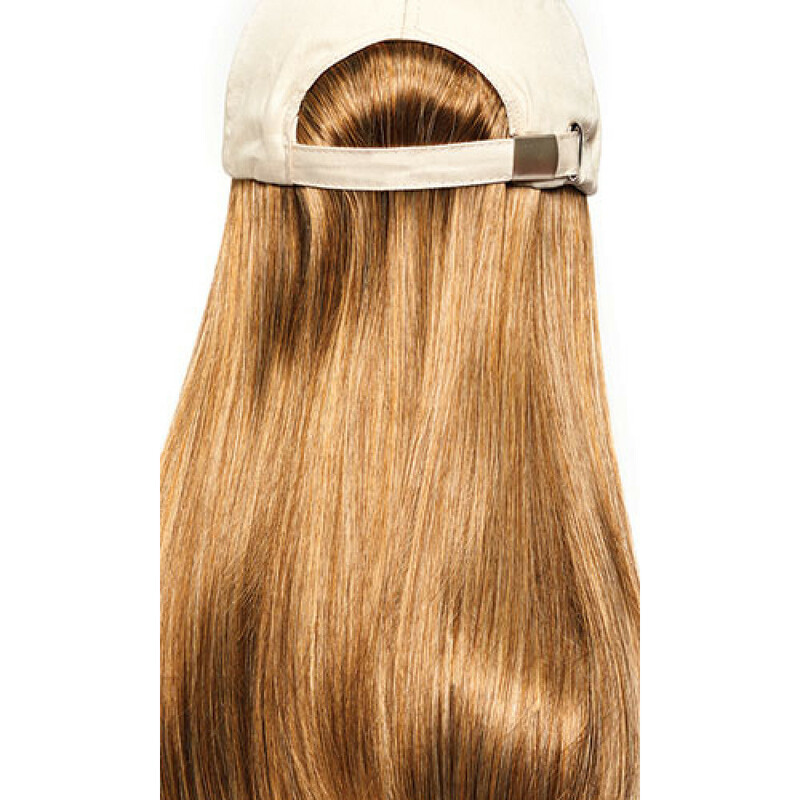 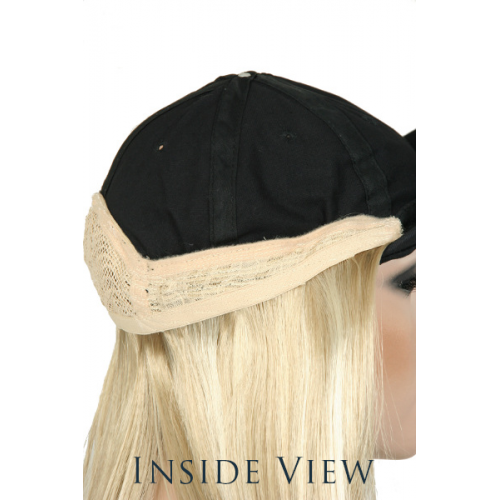 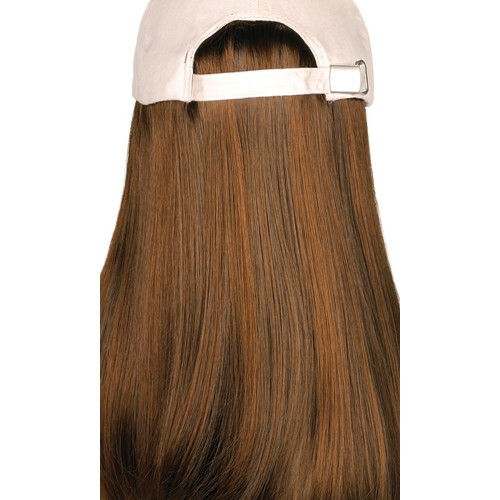 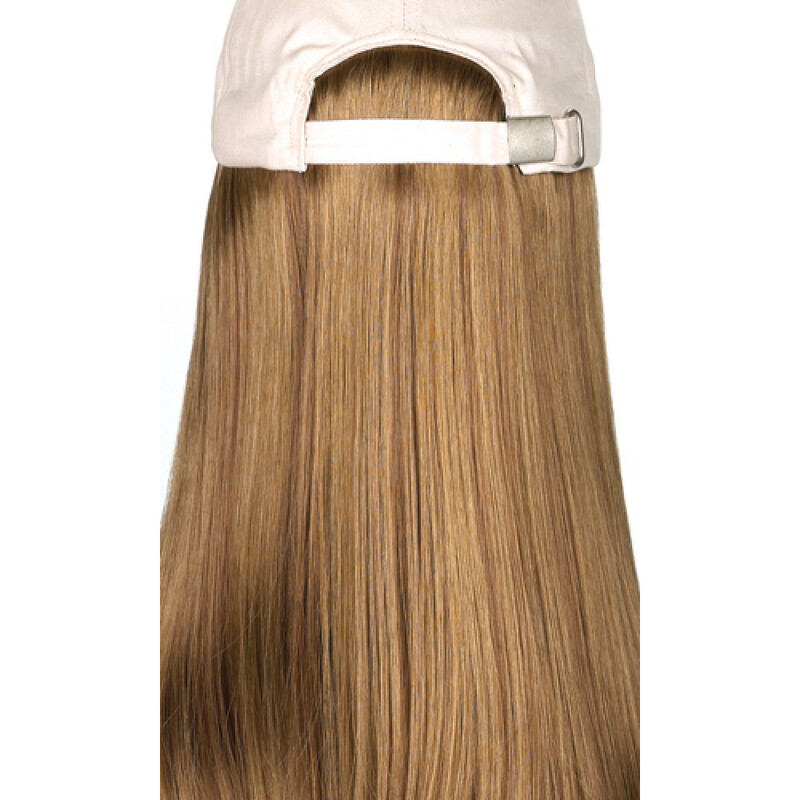 Hair is permanently attached to a 100% soft cotton baseball cap in a ready-to-wear fashion alternative. 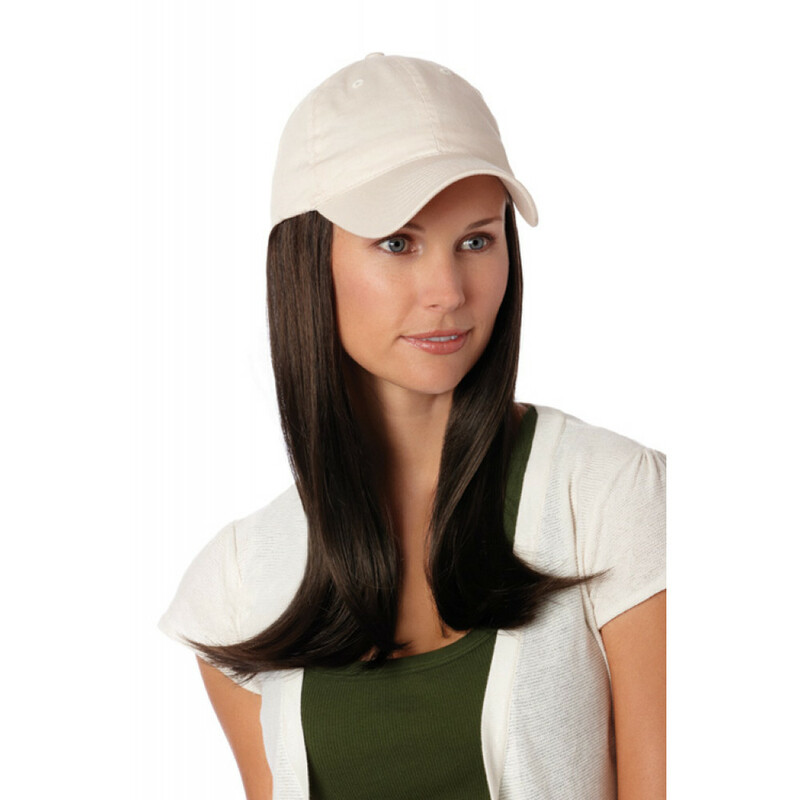 Waves of soft curls that fall shoulder length are universally flattering and terrific for a low-cost hair solution without a full wig. 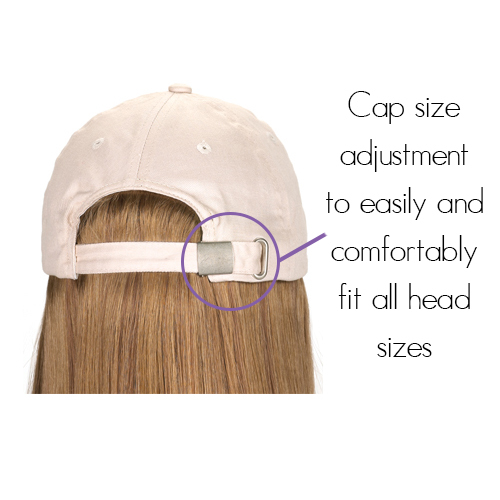 A handy sliding adjuster at the back of cap allows the hat to fit comfortably on most head sizes.